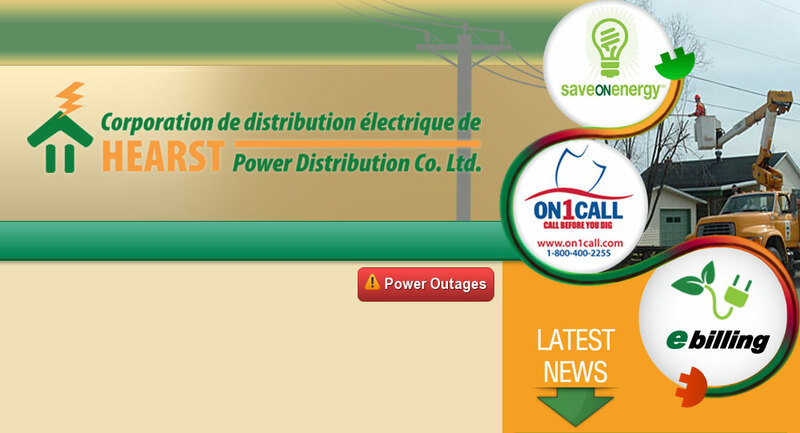 Links – Hearst Power Distribution Company Ltd. The Ontario Ministry of Energy web portal. The Ontario Energy Board regulates the province’s electricity and natural gas sectors in the public interest. The Independant Electricity System Operator (IESO) manages Ontario’s electricity system and operates the wholesale electricity market. It forecasts the demand for electricity and ensures that there are available supplies to meet that demand. The Electrical Safety Authority (ESA) is a stand-alone, financially self-sustaining not-for-profit corporation accountable to a Board of Directors and operating as an Administrative Authority under the Electricity Act 1998 and an Administrative Agreement with the Ministry of Government Services. ESA is responsible for public electrical safety in Ontario as designated by Ontario Regulation 89/99.